When is the right time for beach time? Any time, you vacation in timeshares at the Cove on Ormond Beach - South Tower! 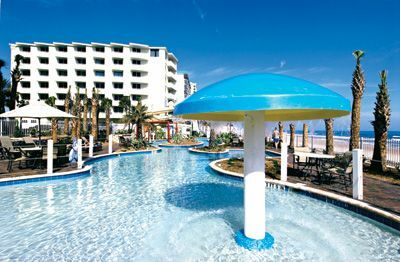 This Diamond Resorts-affiliated timeshare is located in Ormond Beach, Florida, an Atlantic Ocean beach vacation spot located just north of Daytona Beach. While Daytona perhaps is best known for the roaring fun of Daytona International Speedway and the popularity of its beaches as a Spring Break vacation destination, Ormond Beach is the quieter side of the Daytona area, recognized for its relaxed ambiance and peaceful seaside lifestyle. Separated from the mainland by the Indian River, the Cove on Ormond Beach South Tower offers a perfect spot for building sandcastles, surfing, chilling by the pool, or kayaking the river to take in a spectacular sunset. 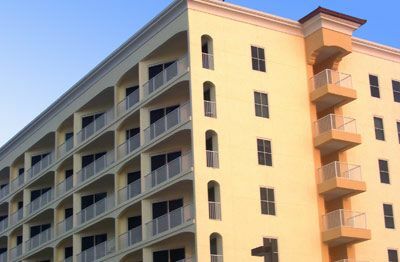 Located directly on the beach, this seven-story Florida timeshare property features more than fifty vacation condo units and is the partner property of the Cove on Ormond Beach North Tower. 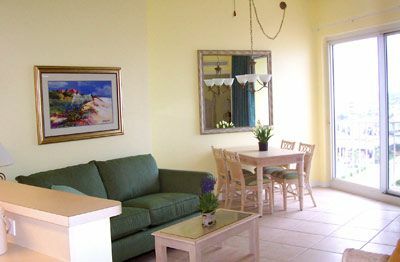 As such, the two properties share amenities and are similar in design yet offer unique furnishings, décor, and floor plans for their studio timeshares and 1-bedroom or 2-bedroom timeshare units. 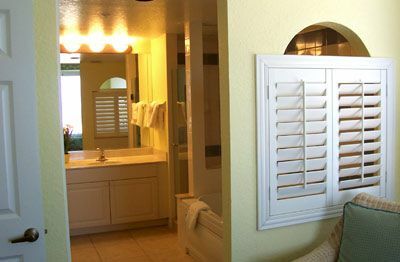 And so many comforts and details you will feel as if you are staying in your own private vacation home! If you arrive at the resort from the Daytona International Airport, you’ll have approximate a half hour drive. From the Orlando Sanford International Airport – Sanford, allow an hour of drive time, and from the Orlando International Airport, expect to travel approximately an hour and a half by car to reach the resort. Although taxi and shuttle service is available from the Daytona International Airport, you will probably enjoy your time at the Cove on Ormond Beach - South Tower more if you have access to a vehicle. 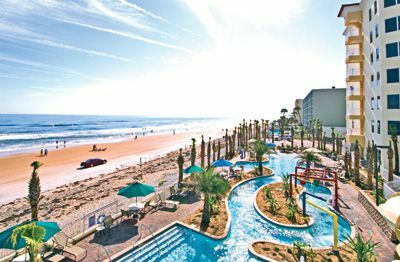 Day trips to Daytona Beach, Orlando, Cape Canaveral, Kennedy Space Center, and the quaint and historic town of St. Augustine are part of the fun of vacationing at this resort. 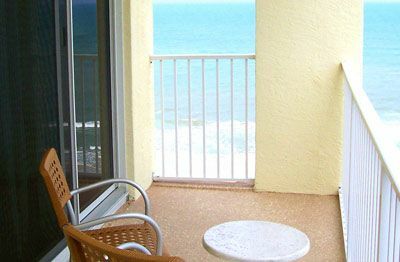 Although there is much to do and see in the area, timeshare resales at the Cove on Ormond Beach are also an excellent choice when you want to spend your vacation days relaxing on the beach, napping by the pool, or just kicked back on your private balcony taking in the view of the waves as they lap against the shore. Ahh…. it’s a beautiful beach. And with just a few simple steps, you could be vacationing there! Contact Cove On Ormond Beach - South Tower Specialist Today!